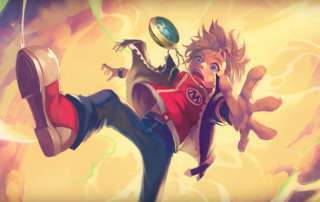 Skylanders Ring of Heroes Preview -- the new mobile role-playing game from Com2us will introduce 'Awakening' as part of their leveling up system. 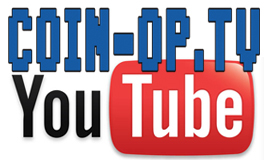 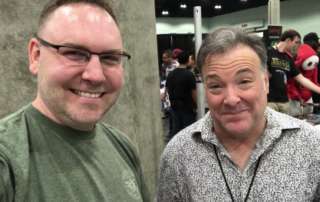 Richard Horvitz Interview from Stan Lee's Los Angeles Comic Con discussing his voice acting in the Skylanders Academy cartoon on Netflix. 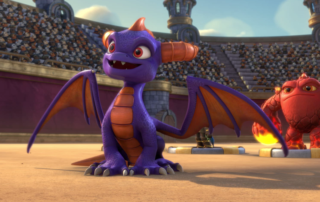 Skylanders Academy Season 3 is in production for 2018 but not before we see the release of season 2 in the Fall 2017 on Netflix. 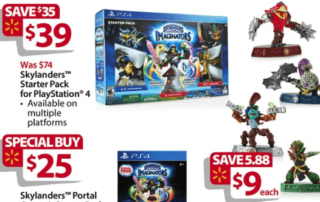 Upcoming Black Friday deals coming up November 25, 2016 which includes fantastic savings on Skylanders Imaginators starter packs, Sensei figures and Creation Crystals. 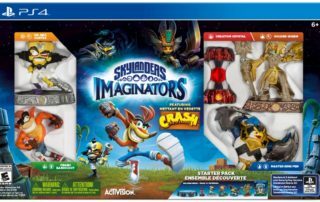 Thankfully this time around the upcoming game Skylanders Imaginators (Oct 16, 2016) looks to have only three variations on their starter packs: The Standard Edition, The Crash Bandicoot Edition and The Dark Edition. 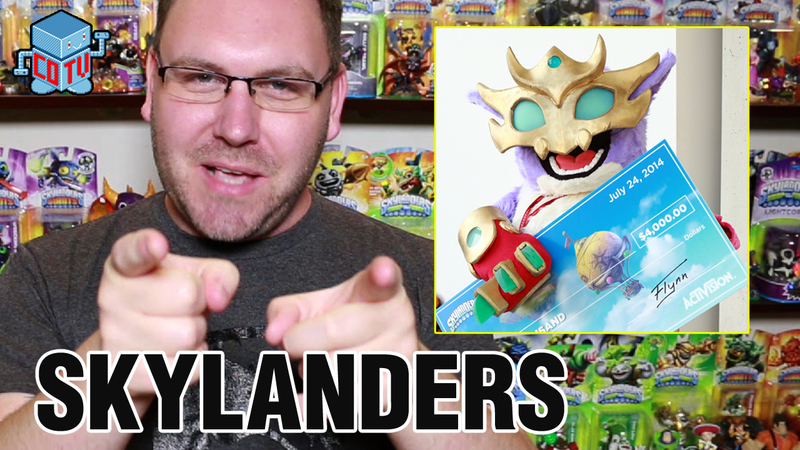 The Skylanders TV show called 'Skylanders Academy' is coming to Netflix in the Fall 2016 with 13 episodes for season one and then season two will launch late in 2017. 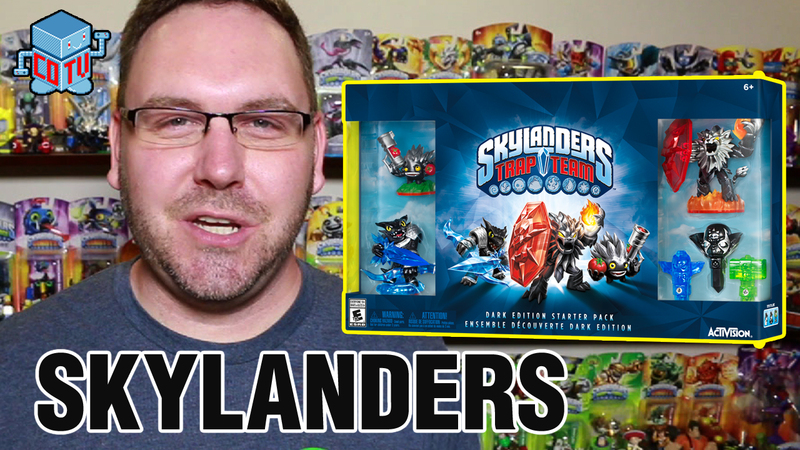 This was the first time a public display for Skylanders had been made at the world's largest entertainment enthusiast convention. 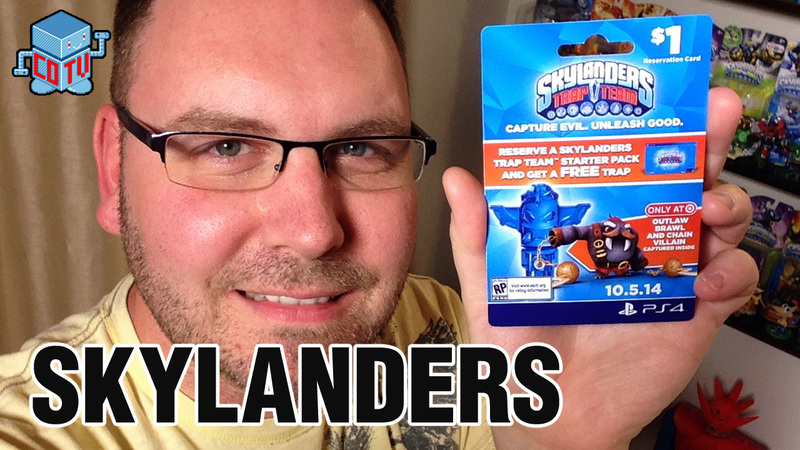 The Skylanders Trap Team Dark Edition includes three Skylanders (Snap Shot, Food Fight, Wildfire) all with silver/black detail and three traps including an oversized Kaos trap. 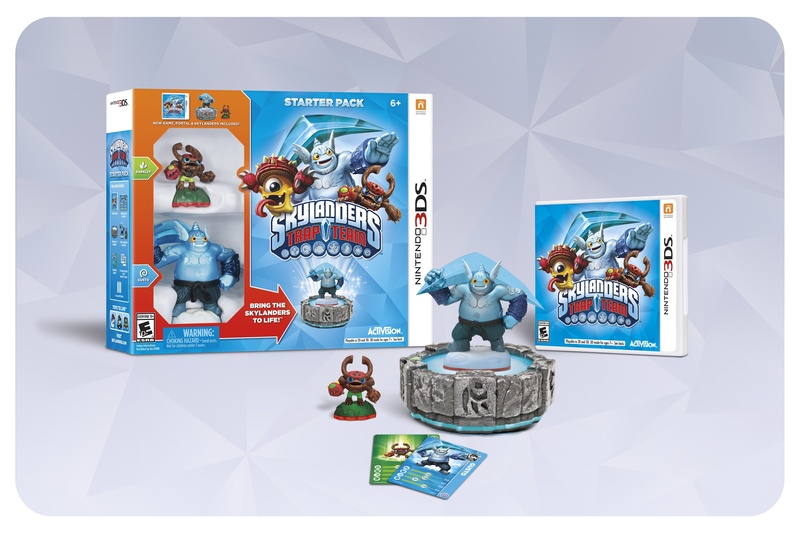 Skylanders Trap Team will be out in Oct 2014 on multiple consoles and Target is the first store offering a pre-order incentive exclusive.